Corrugated Printing Unit (Printing Unit) - Ming Wei Paperware Machinery Co., Ltd.
Bottom printing with top folding mechanism, eliminate turning paper motion. 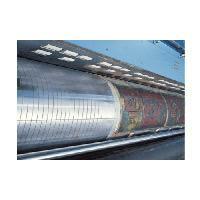 Apply vacuum transfer design, without scar printing surface ensures perfect printing. Using laser-Engraved ceramic Anilox rollers for perfect printing and long life. 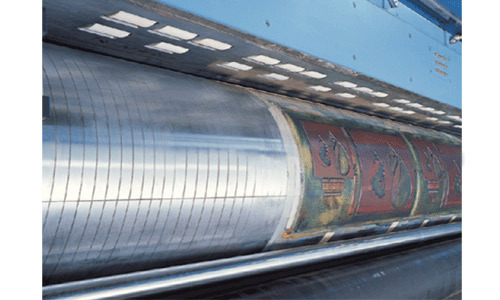 Equipped with doctor blade (option) and rubber rollers for accurate ink system, operators can select its printing demand.